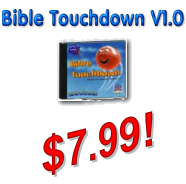 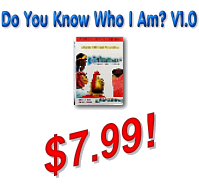 The #1 selling Bible trivia game!!!! 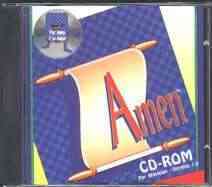 The computerized card game Amen! 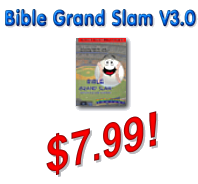 Our most popular non-sports related Bible trivia game!